The #WEARE611 #SOMOS611 Costa Rica campaign and JACOBEACHinfo.com website are designed to celebrate the positive movement, enchanting culture and growing popularity of the Central Pacific of Costa Rica. Our goal is to mobilize the like-minded community members in a unifies effort to create a more welcoming area for locals and visitors. 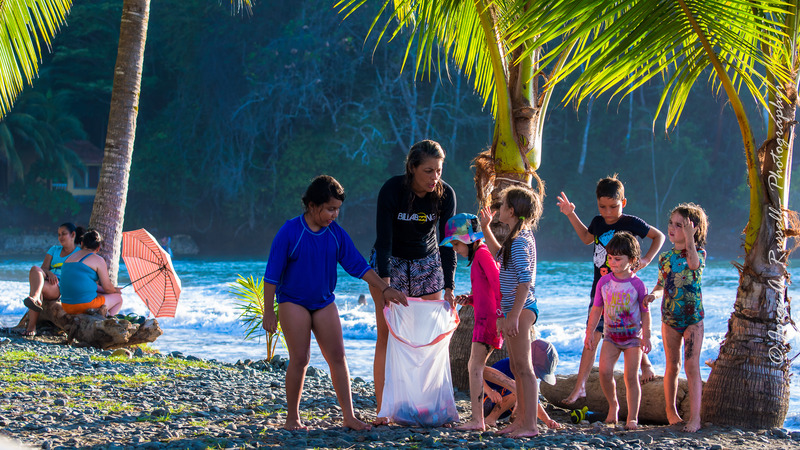 The movement was started by the non-profit Ocean’s Edge Ministries based out of Jaco Beach Costa Rica. The #WEARE611 #SOMOS611 hashtags exist to be freely used by the public to highlight positive social events and tell the encouraging stories taking place everyday in our community. The impact that we can have by joining forces is greater than the good we can do individually. 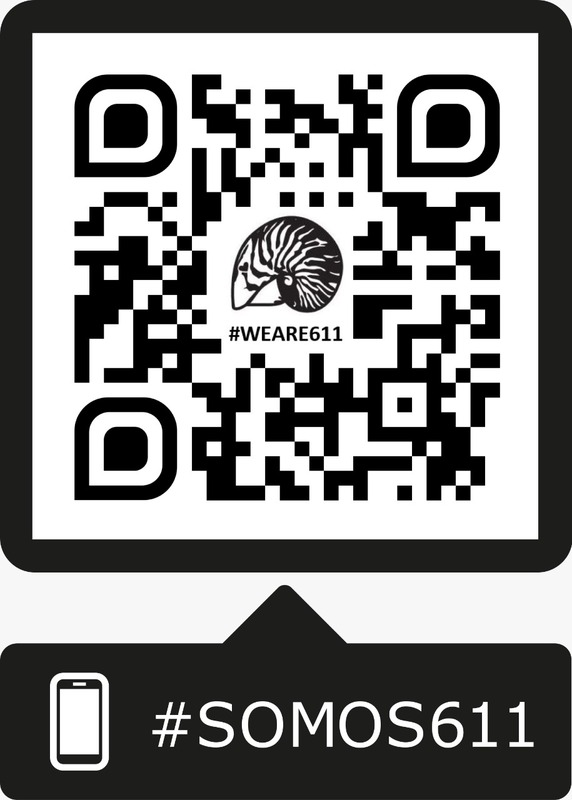 #WeAre611 #Somos611 is a local movement of like-minded people whose efforts are having a social impact in the central pacific of Costa Rica including Hermosa, Jaco & Herradura (61101) & Punta Leona to Tarcoles (61102). BECOME A PARTNER: Use the contact form below to let us know who you are and we will add you to the network! The 2018 challenge: “Is it better to Give that receive?” Test it for yourself and let us know. PLAN OR JOIN A COMMUNITY BEAUTIFICATION PROJECT such as a beach clean-up, recycling program, mural painting, community gardening project, etc. SHARE COOL EVENTS & PROMOTIONS to add to the community action board(?). This will help raise awareness and build a stronger network. BE A POSITIVE ROLE MODEL Choose to set a positive example among our community. Consider being a mentor or teaching at the non-profit Ocean’s Edge business school. Open up to your community by sharing your struggles, and breakthroughs because this can help others gain insight. Your story can be a blessing to the people around you. BE FRIENDLY AND HELPFUL TO VISITORS Our area is already becoming known for being warm and welcoming. This essential part of our culture needs to be cultivated since Tourism is the main boaster for our local economy. The smallest acts of kindness can make all the difference.